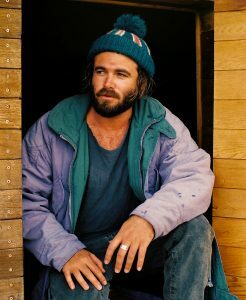 Dope Lemon (Angus Stone) has released a new EP ‘Hounds Tooth’, the follow up to last year’s maiden voyage, ‘Honey Bones’, lauded by critics as Stone’s most accomplished endeavour to date. ‘Honey Bones’ was one of 2016’s success stories. 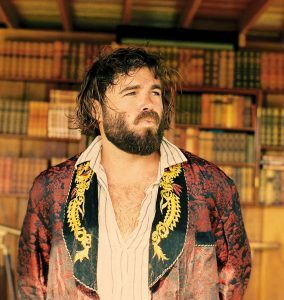 Two of the album’s singles, ‘Marinade’ and ‘Uptown Folks’ made it into Triple J’s Hottest 100 and the band sold out their national headline tour. ‘Marinade’ has chalked up more than 850,000 video views and the album received consistent 4 and 5 star reviews. The first taste of ‘Hounds Tooth’ comes from opening track and lead single ‘Home Soon’. With its cheery vibration, horns and 1950’s South American funk flavour, it is as unexpected as it’s backstory. ‘Home Soon’ is a breezy number that was born, not from the high-grade opiate pain-relief of what’s to come but from a track Angus stumbled across whilst traveling. Teaming up with the 1950’s Belgian band that penned it, Angus added lyrics and made it his very own absolute pearl of a track. ‘Home Soon’is just one of the rare gems on ‘Hounds Tooth’. The rest were captured during the month-long rehearsal sessions for the ‘Honey Bones’ tour and are the songs that reveal the true hypnotic haze of its creation. 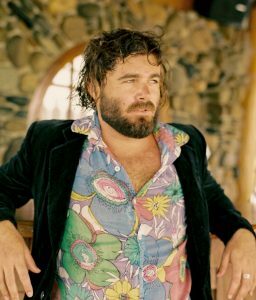 It was a period of fresh reconnection for the band, the original rehearsals delayed after Angus had a snowboarding accident that forced them to postpone their tour. 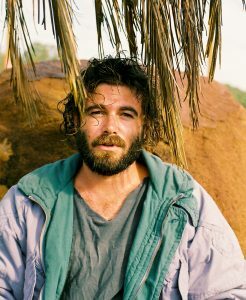 It was a long road to recovery for Angus, not just learning to walk again but wading back to the surface through a heavy sedated period of time in hospital, which was also the pre-cursor…or perhaps the training…for the new journey that was coming with his writing. Every moment of sound on this record really does consume the listener with conscious ceremony, creating a new doorway for ‘Hounds Tooth’ to enter the mind. With swarms of notes buzzing from their collective instruments, sounds melting in & out of consciousness and innocently into the nets of a future purpose, the songs that form the body of ‘Hounds Tooth’ are the jams of that time captured in their purest form… live. This EP also gives platform for the now highly developed song writing of Stone’s beautiful melodies. Melodies that seem to slow down time and space along with the pastiche technique of redefining spontaneous jams into distilled gems. This is becoming the Dope Lemon way. 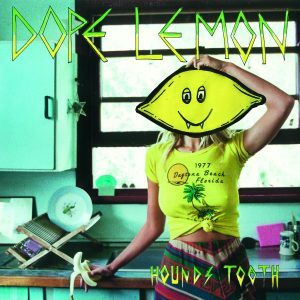 Perhaps most profoundly though is the reaffirmation that Dope Lemon is the voice of a man. 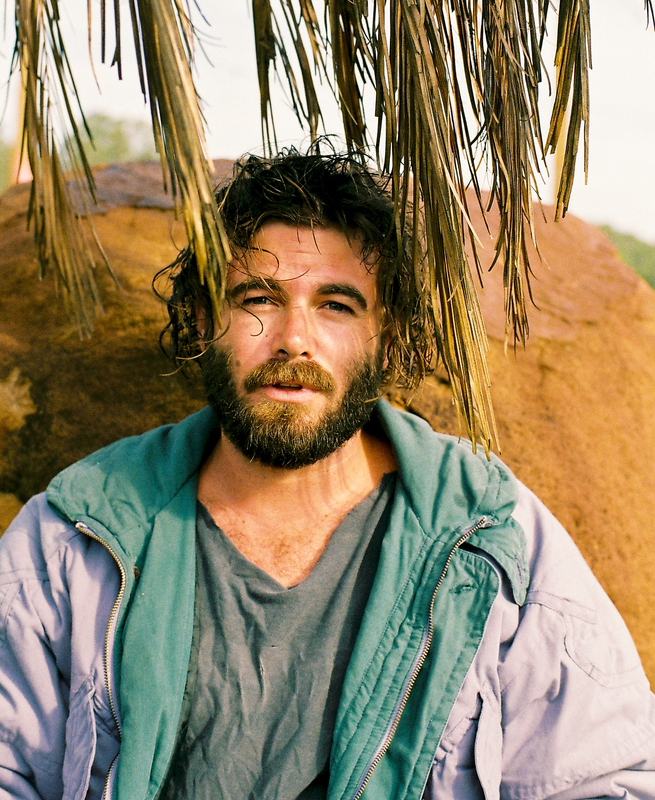 Angus Stone has evolved into one of the most genuine and undiluted songwriters. A storyteller who through sound, has captured people’s hearts with his tales of the challenges and joys of being in the world.